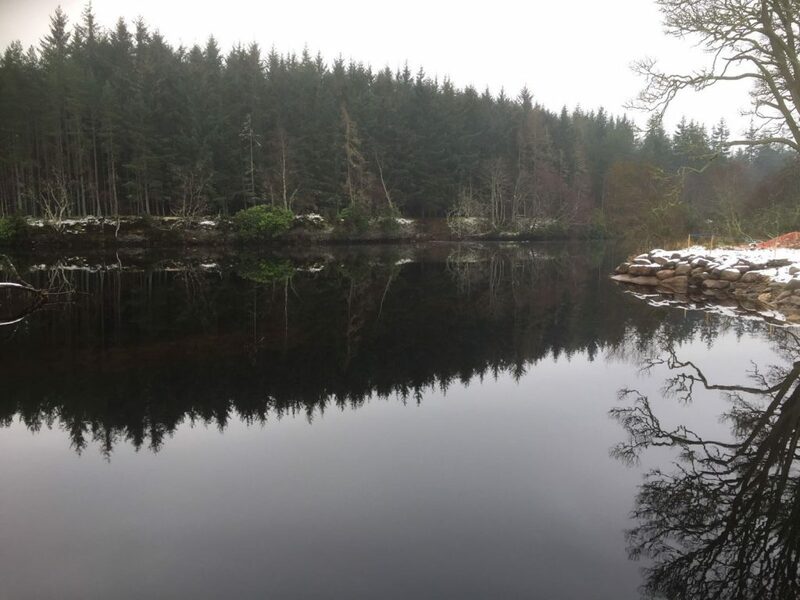 Ardtornish Estate is a Highland estate in Scotland located in Morvern, Lochaber. 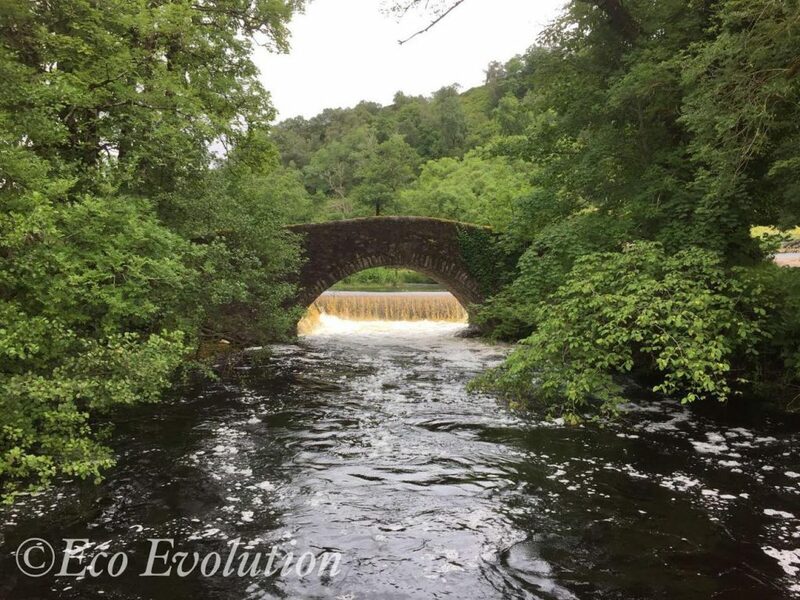 The present owner of the estate is passionate about conservation; and with the estate team has spent the last few years creating a hydro-power systems high in the hills to provide low-carbon, renewable energy. 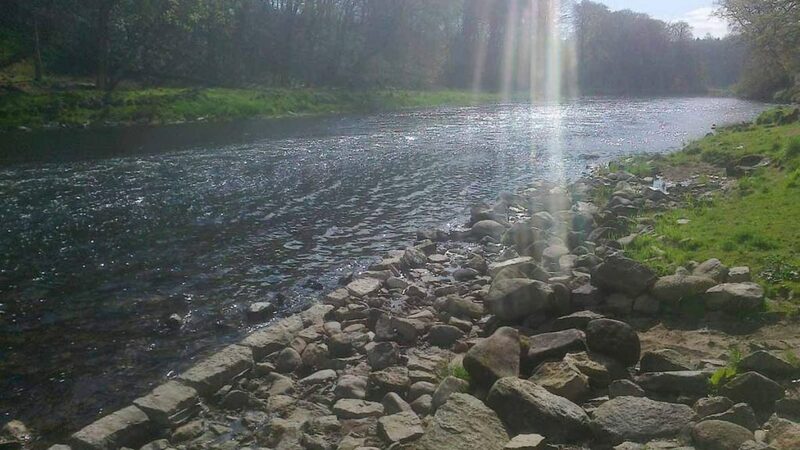 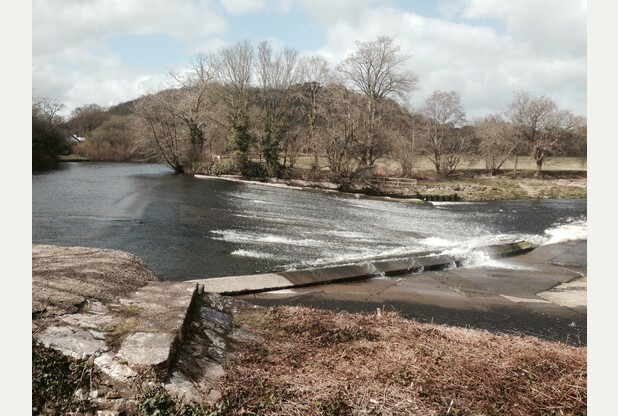 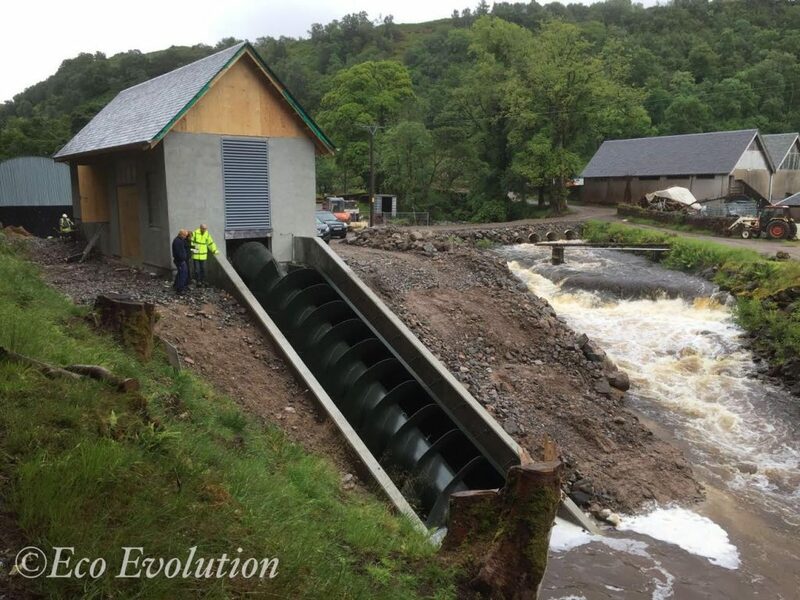 With conservation and sustainability at the heart of the estate’s objectives, three hydro power schemes are currently in place, another is under construction, and a fifth , an Archimedean Screw hydropower turbine is due to be commissioned in July 2016. 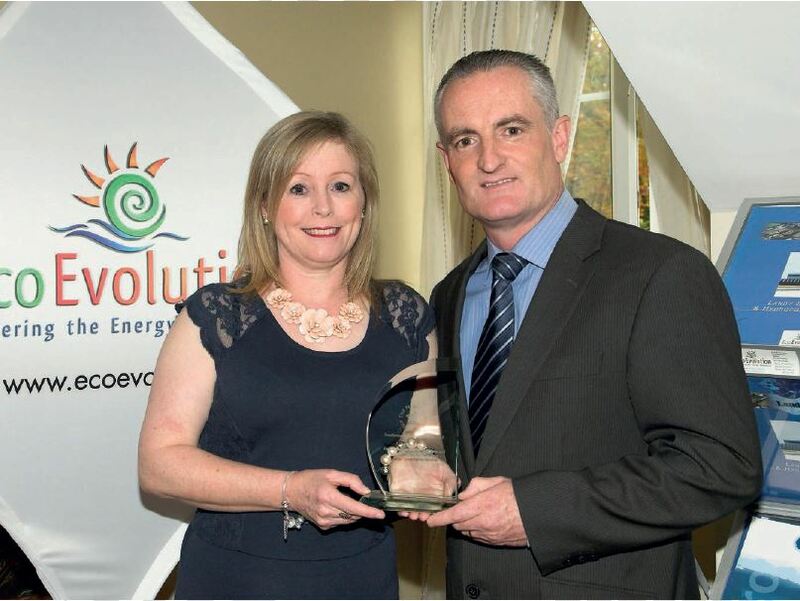 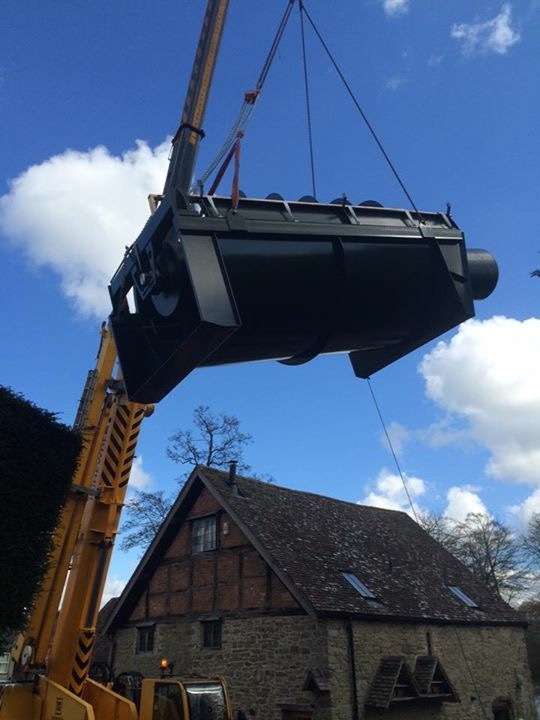 A biomass woodchip boiler heats the mansion house, and green initiatives are being developed to reduce further the estate’s carbon footprint. 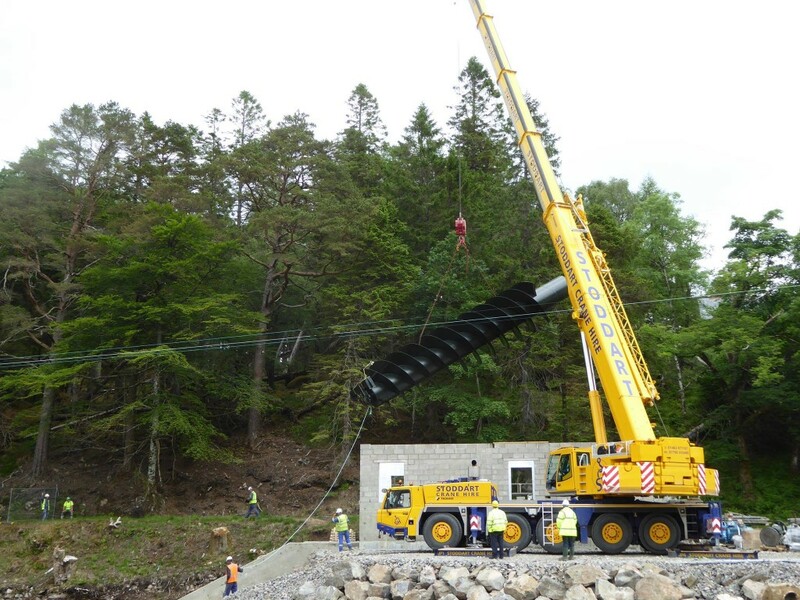 The delivery of the Archimedean Screw hydropower turbine required delivery along some single track roads through stunning mountain scenery. 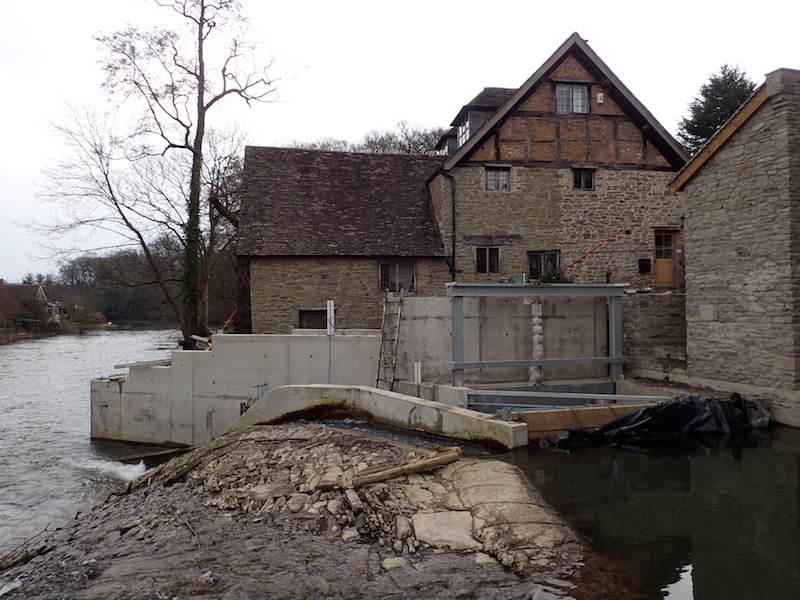 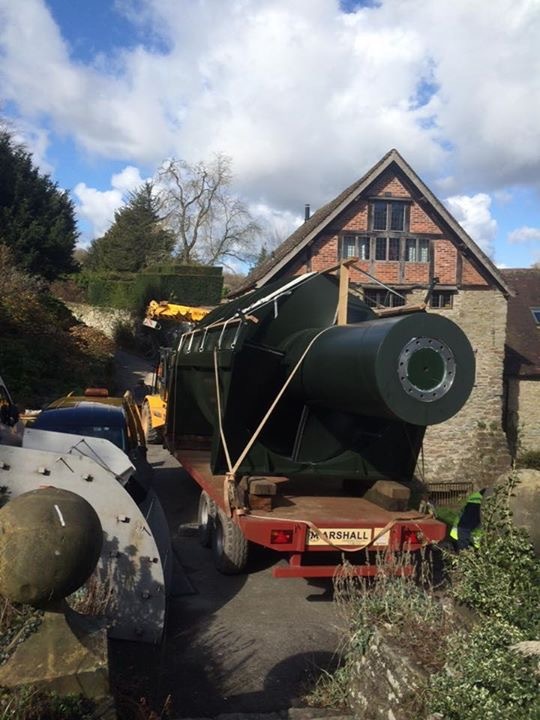 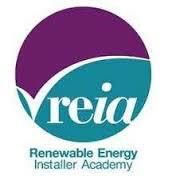 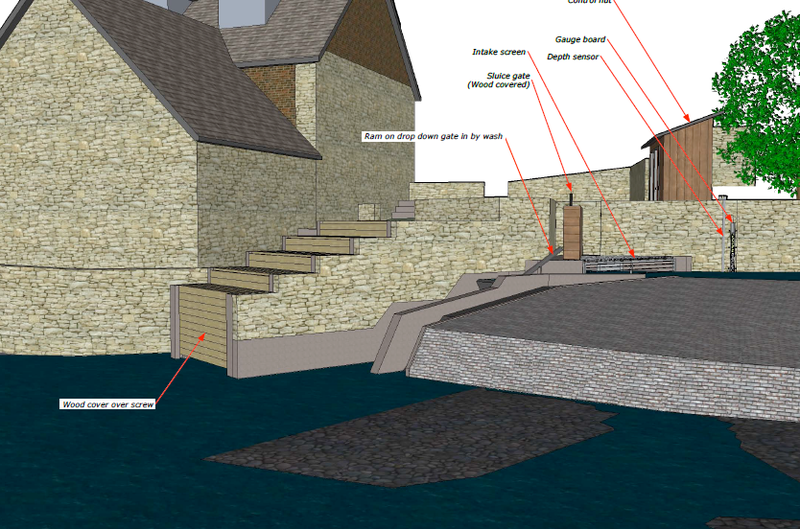 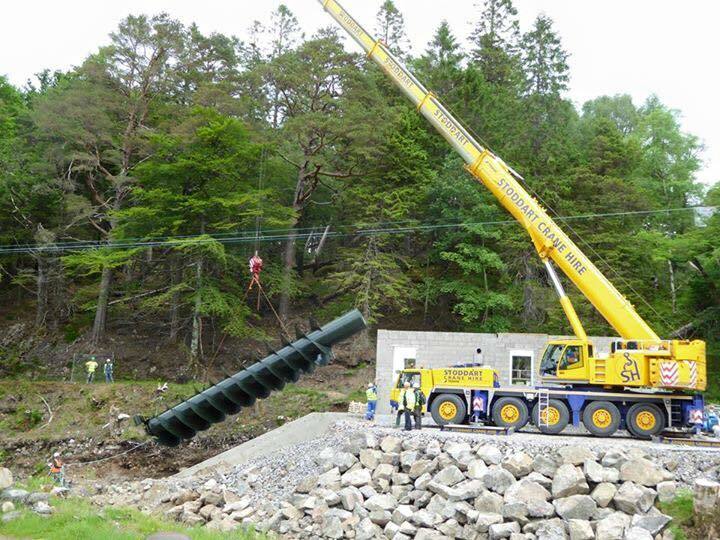 This installation will provide a unique visitor attraction as well as supplying power to the estate businesses and holiday cottages. 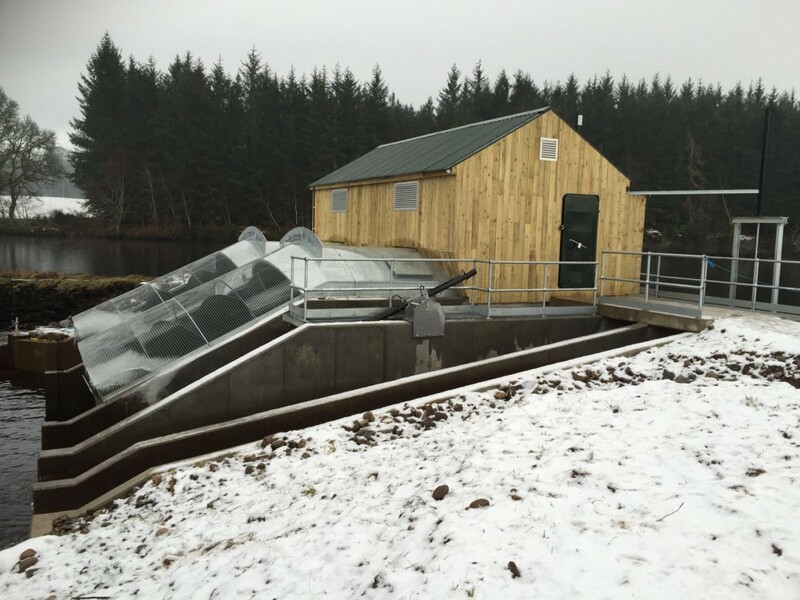 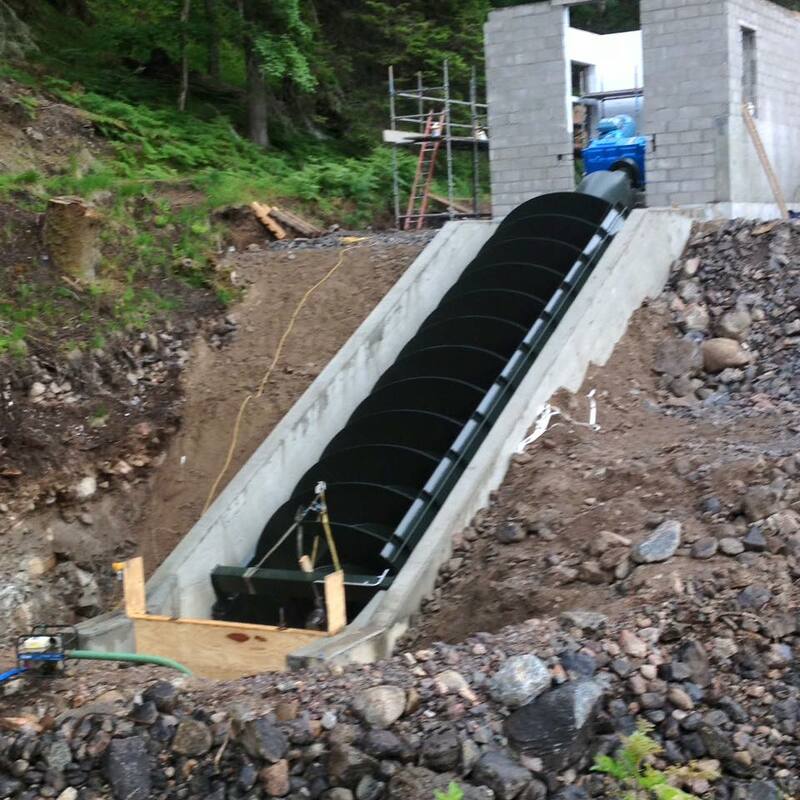 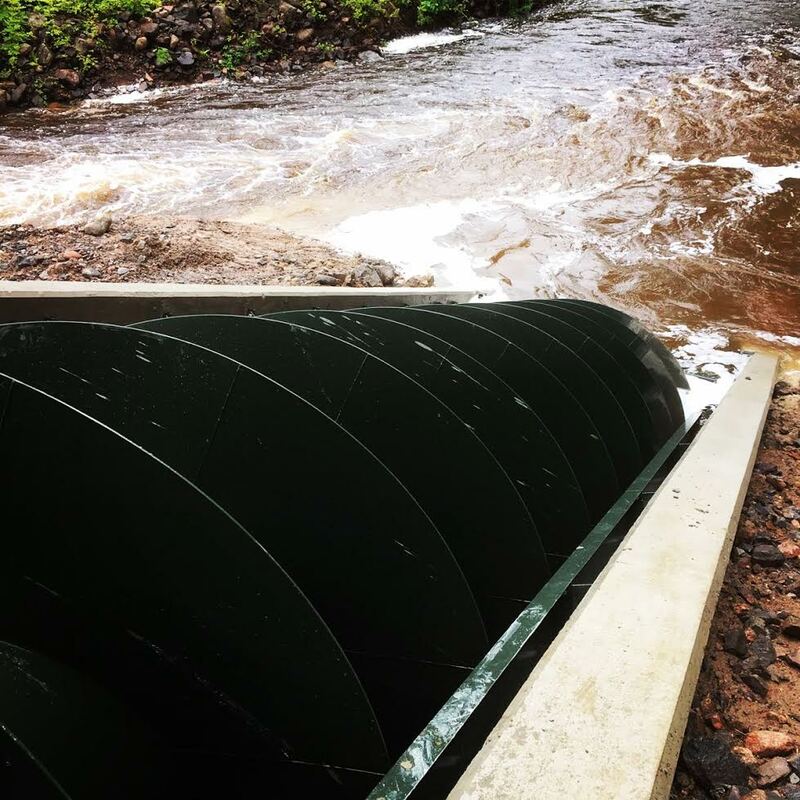 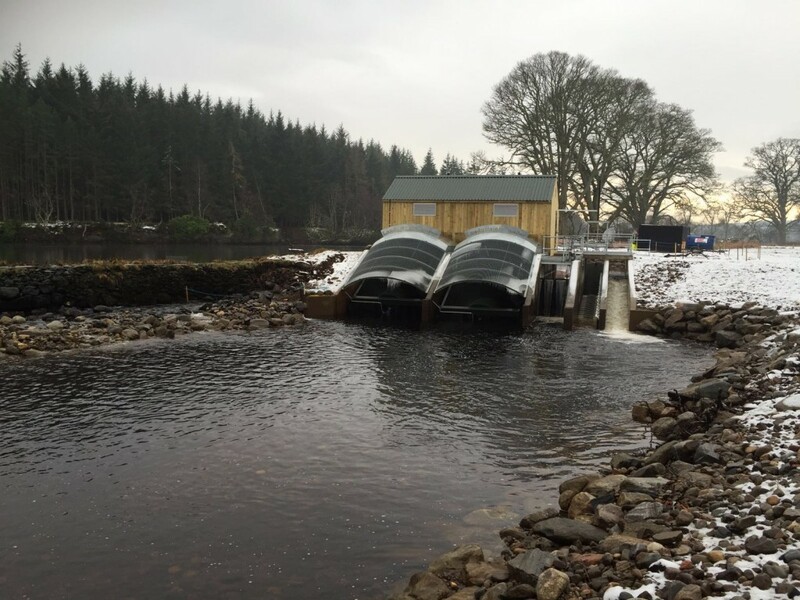 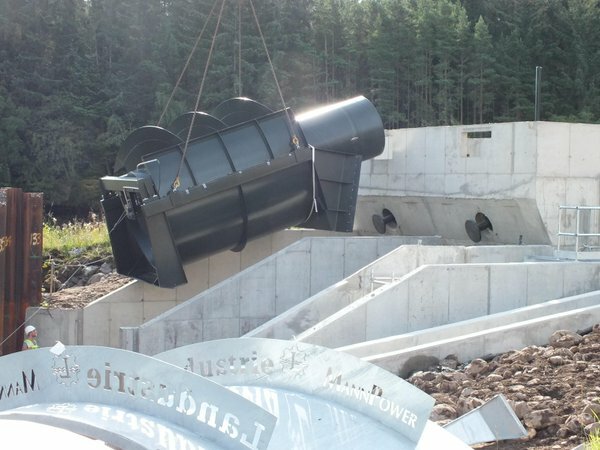 Rated at 100kW this semi compact Archimedes Screw hydropower turbine at Ardtronish Estate will save 86 tonnes of CO2 annually. 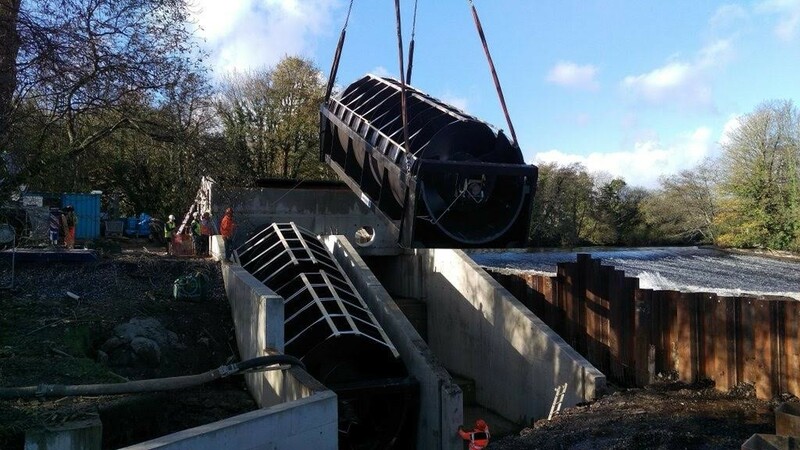 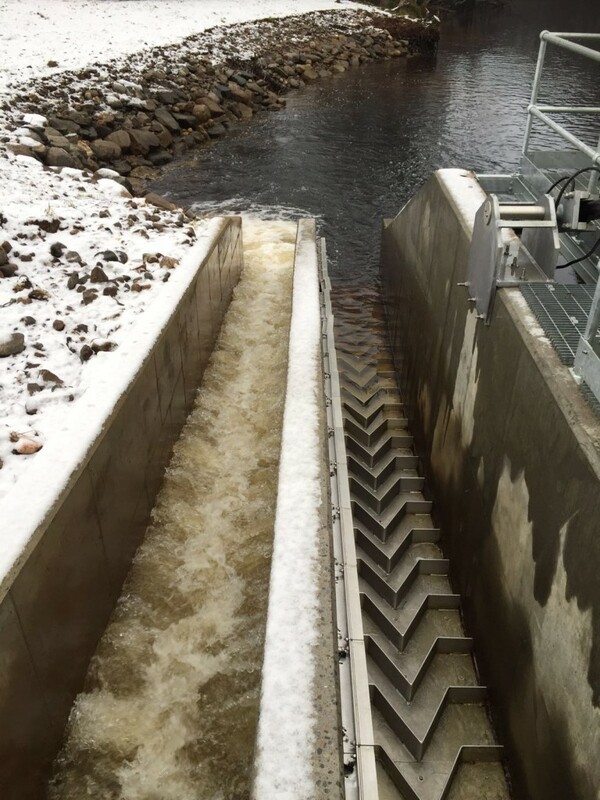 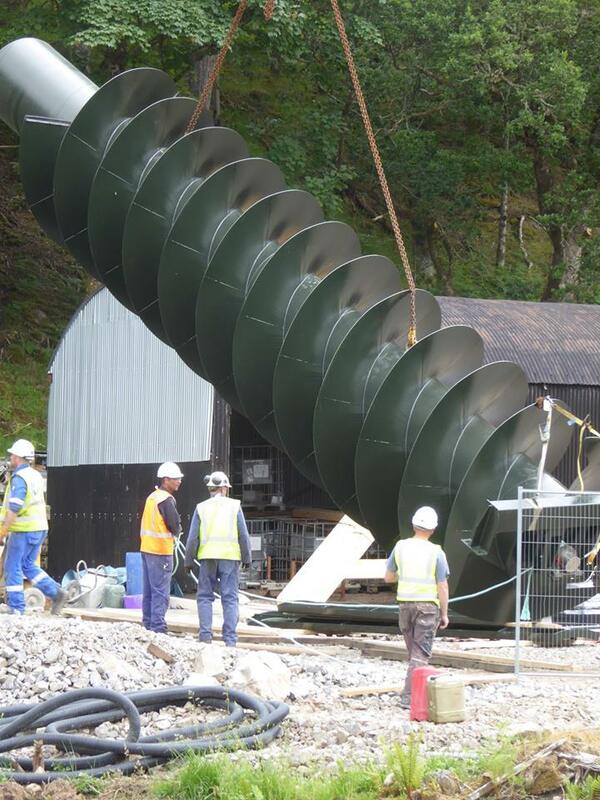 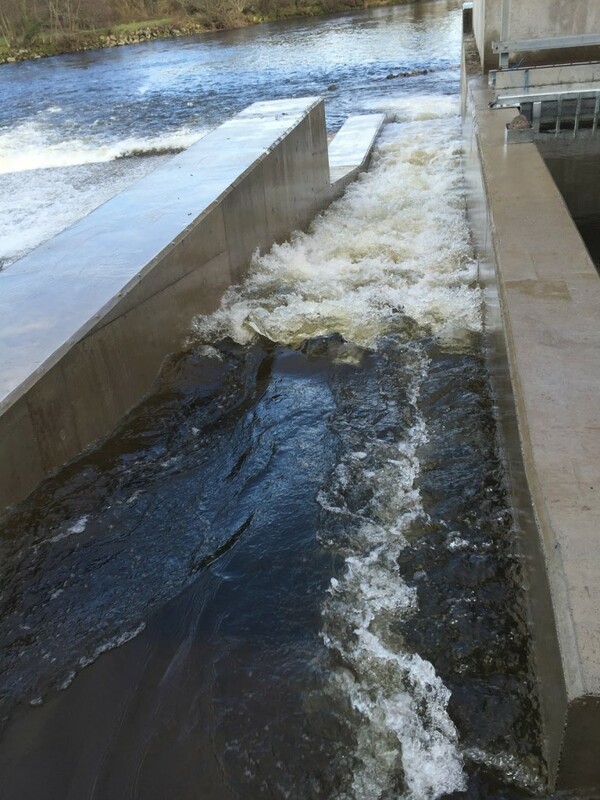 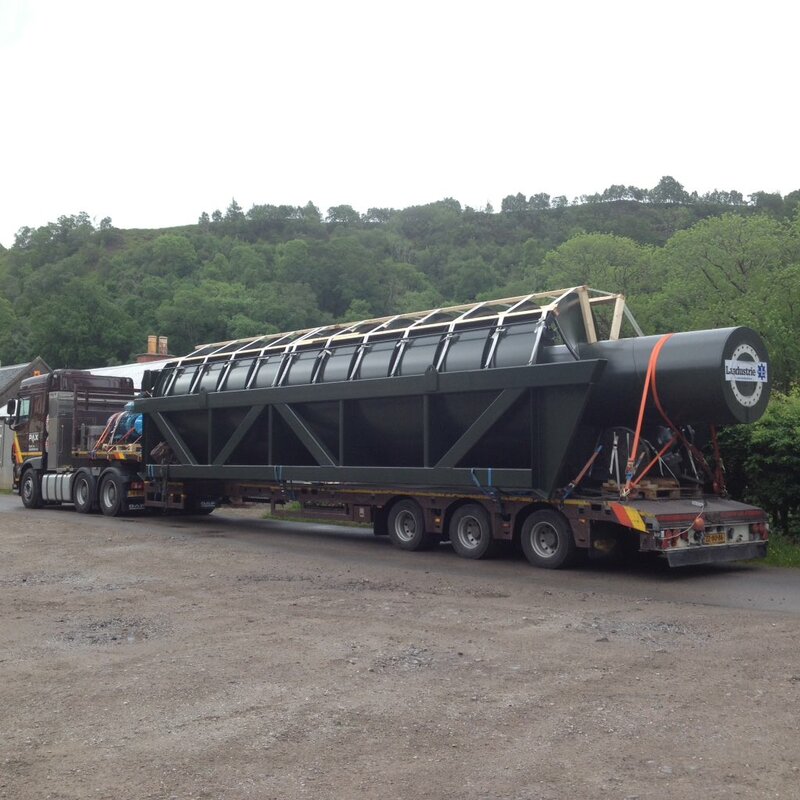 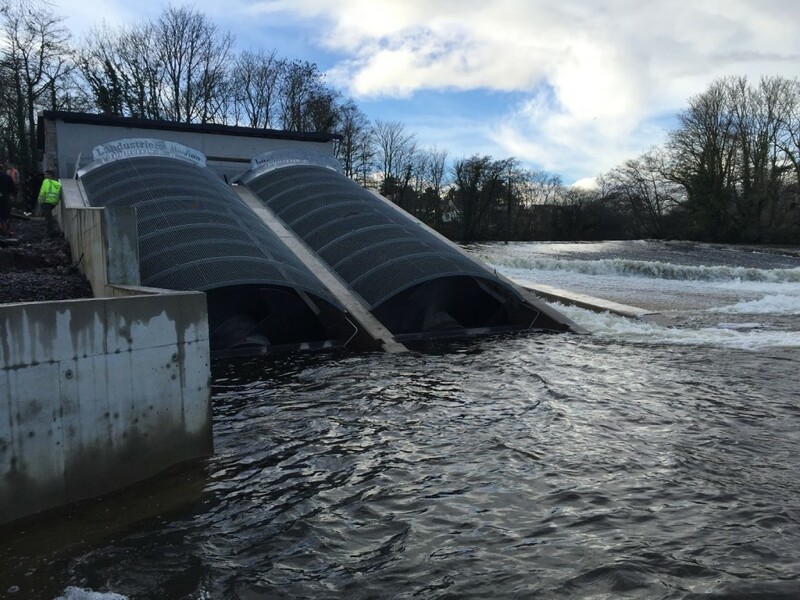 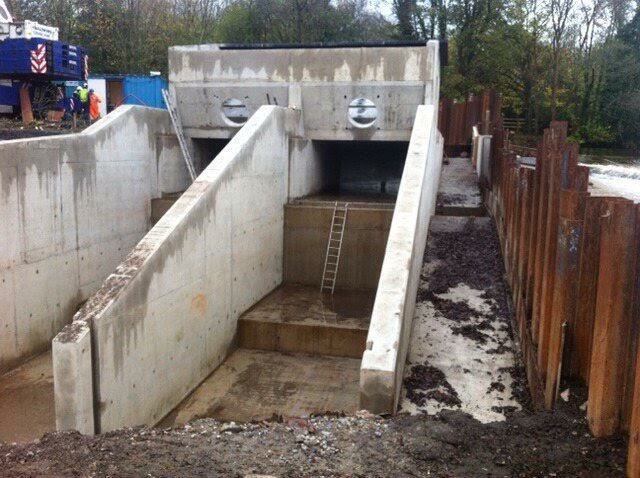 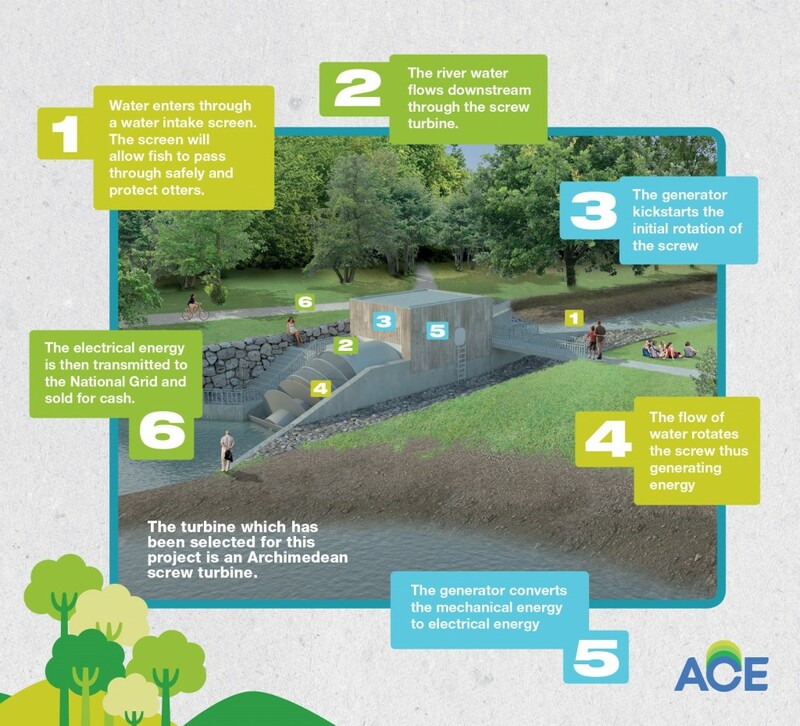 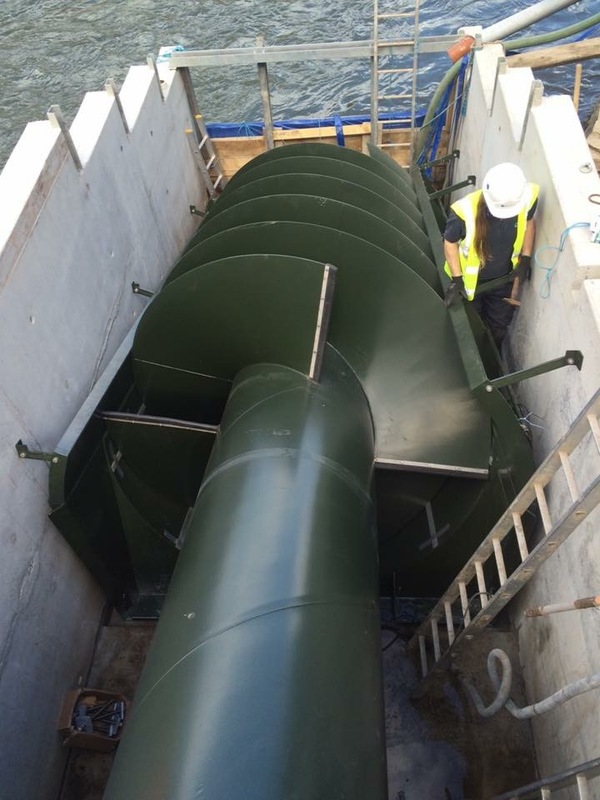 Mann Power Consulting Ltd., the UK based Archimedean Screw specialists designed the equipment for this project. 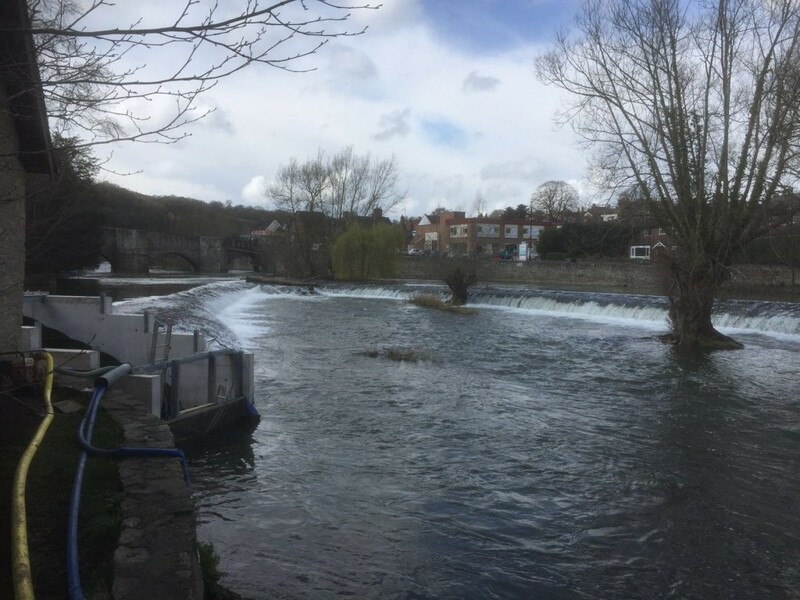 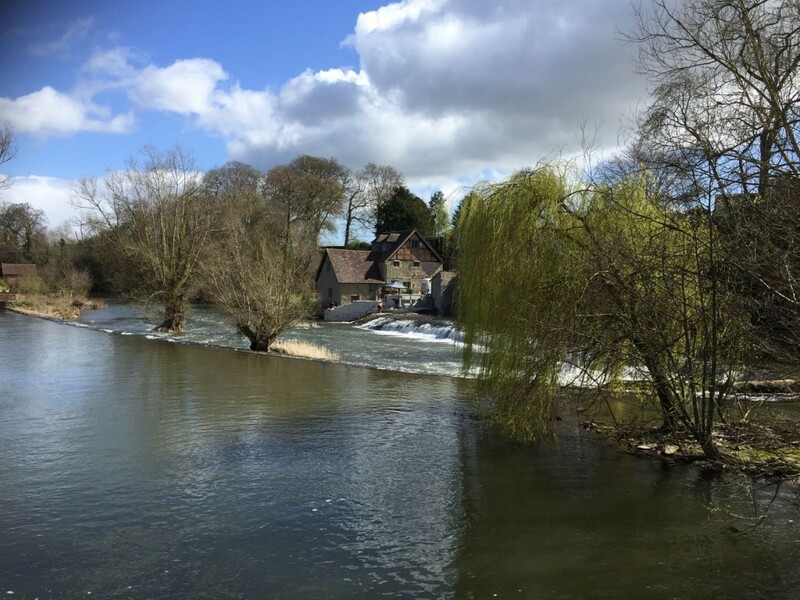 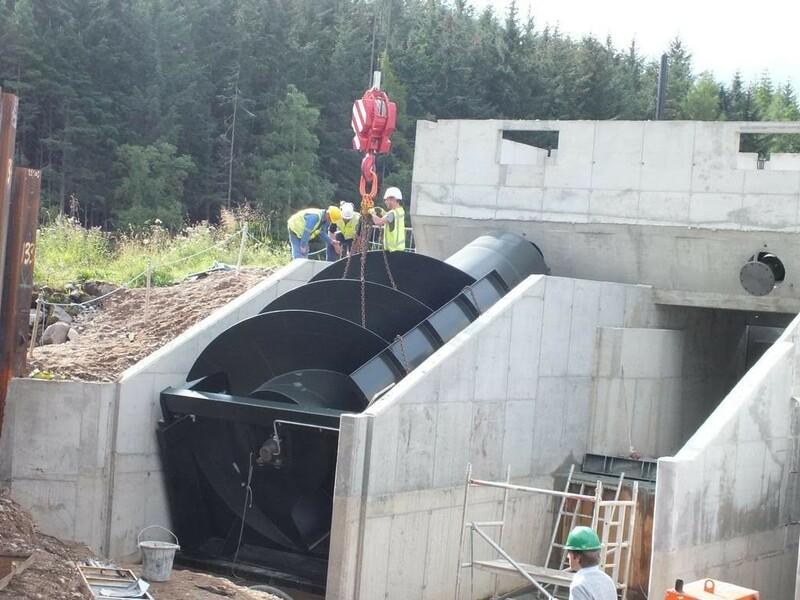 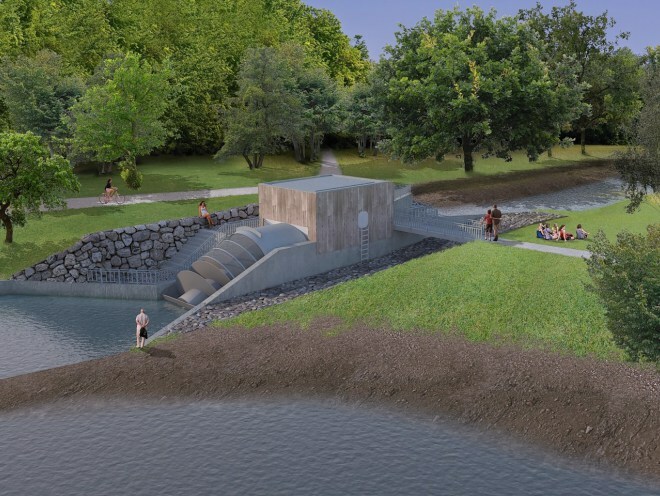 After various consultations it was decided that the most suitable turbine for the site was a semi compact Archimedes Screw Hydro turbine which was manufactured by Landustrie based in Holland.